While New Zealand is hardly the money laundering capital of the world, we still see our share of shady activity. Every year, around $1.35 billion of fraud- and drug-related money is laundered through legitimate New Zealand businesses. As you’ll recall from the new law will make dirty money easier to spot article, the Government has extended the reach of the Anti-Money Laundering and Countering Financing of Terrorism Act. From October, your friendly accountant will be required to comply with this revised Act. So you might notice us asking for information about your business that we didn’t used to – especially if it involves large cash transactions, or multiple companies or trusts. One reason for the change is that criminals target high value dealers to launder money. If you’ve seen the Netflix series Ozark (it’s a goodie! ), you’ll know how it works. A common ploy is to buy expensive things with cash, then sell them and get ‘clean’ money back. 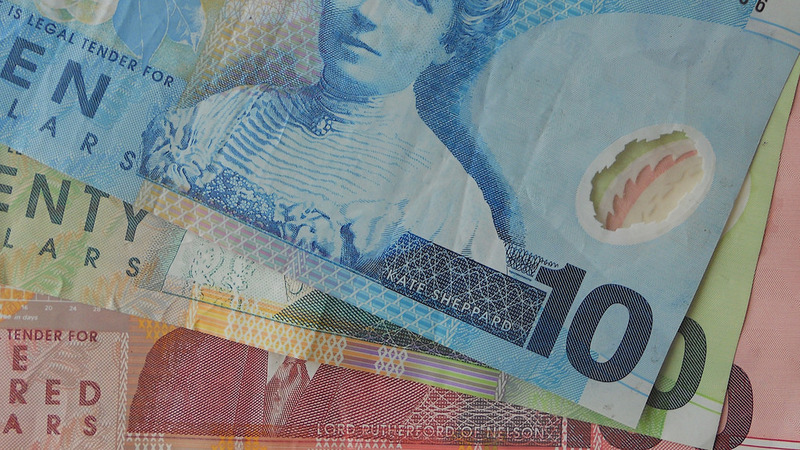 If you deal in high value goods, you will need to consider these new rules as cash payments of $15,000 or more in one transaction or which add up to $15,000 or more in a series of cash payments will be caught by the Act from 1 August 2019. The Department of Internal Affairs has also set up a team to help businesses comply. Go to justice.govt.nz and search for AML/CFT supervision and support for businesses. Even better, call us and we can advise you on what the Act means for your business.